Are you looking for ways to bring good health to your unborn child? 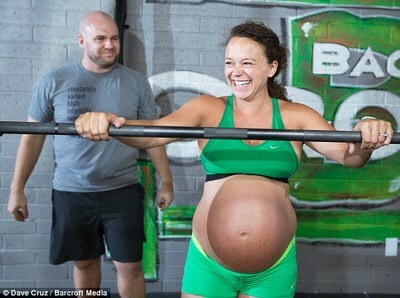 "How do I workout while I'm pregnant?" successful pre- and post- pregnancy experience. cautions, heart rate monitoring and proper nutrition. "Jessica is an excellent patient to provide care for! She has an extensive amount of knowledge & experience in this area. It is motivating & encouraging to see how even a busy mom can continue to incorporate exercise & health into a busy schedule. 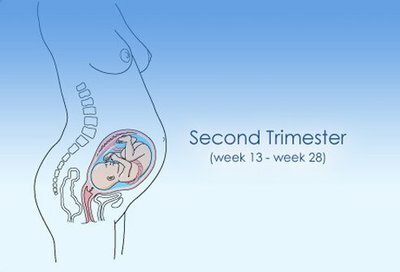 This is a wonderful resource for pregnant women!" ebook by clicking the link below! Click here to learn about our affiliate program. This is a great read and I have followed many of the suggestions/routines in here during my current pregnancy. 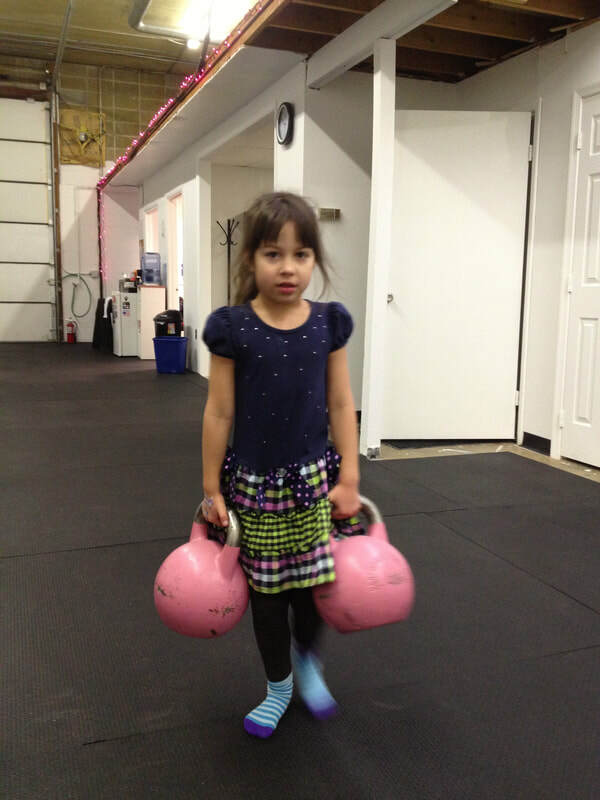 I never really enjoyed any type of exercise before getting into Kettlebells and strength/conditioning training. I started Kettlebell classes about 1.5 years ago and really dove in about 9 months ago increasing my training to 3x per week. 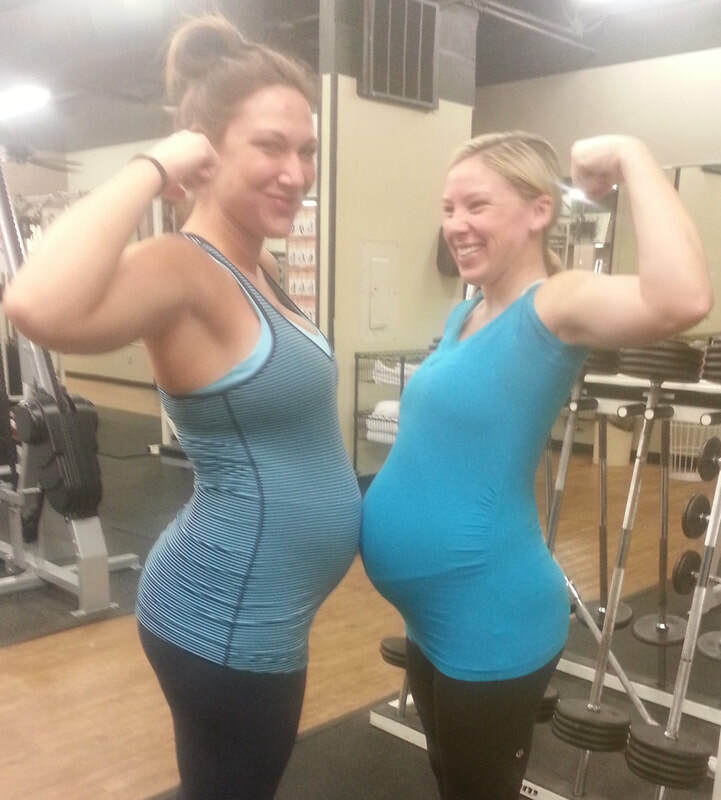 I am currently pregnant with twins but feel healthier and stronger than I did with my first singleton pregnancy. The testimonies and exercises in this book are 100% worth reading more about! This is a great book full of incredible information that can really improve your pregnancy and postpartum recovery! I started doing kettlebell workouts about 9 months before my pregnancy and continued throughout the majority of my pregnancy. I always felt like I had s lot of energy while I was pregnant which I attribute to following the advice in this book. I highly recommend this book to anyone who wants to stay energized both during and after pregnancy! Jessica's conversational and down-to-earth writing style makes this a fun read, filled with real-life stories and advice (she's a mom to 5!). Her fitness and health expertise, combined with instructional pictures and specific exercise descriptions, will help any soon-to-be mom stay healthy and fit throughout her pregnancy and beyond. Regular exercise means strong muscles and mobility. Everyone needs regular exercise. 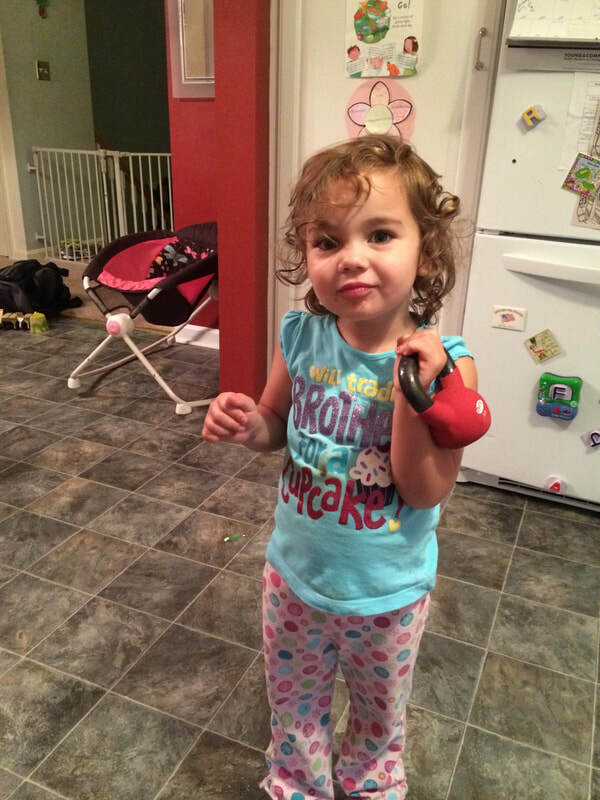 Kettle bells will keep you fit for all of life's challenges. This book will teach you to exercise with care. That will lead to a long, active life. Jessica's journey is a testament to healthy living. So, read on and go forth to exercise. Discover how she did it, and what really works. 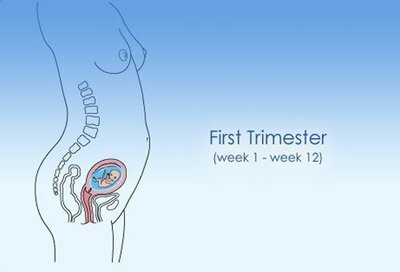 improve your overall pregnancy outcome. amazing life changing event. Our bodies are awe-inspiring! Before I became a mom, I became a registered dietitian. When pursuing a career as such there is naturally an underlying interest in food and physical activity and how these elements can be manipulated in order to promote health. That interest sparked way before I picked my career choice. With this in my backbone and armed with a with a good and sound diet, I felt it was important to keep exercising while pregnant and I did keep it up with all my 3 pregnancies. My doctor would often compliment me when I came in for prenatal visits saying how I always seemed so full of energy and always had a smile while many of his other patients moaned and groaned. I have to contribute this to my continued activity. The doctor was very sparse with recommendations as far as how much and what type of exercise would be better and I was more or less left to finding these answers on my own. “As long as it doesn’t hurt” was his general response. I was searching for information, not only on how to go about but also if this was something that was considered safe and recommended. Jessica’s book gave answers to questions I always had wanted to ask during my times of pregnancy and confirmed the appropriateness of my practices. She shares personal stories, which makes a great addition to the facts and shows that this is more about a lifestyle than anything else. Her writing style shines with compassion and enthusiasm and it would have been so great to have had this book with me throughout my own journey of becoming a mom. We are all individuals and what works for some may not work for others but with the varieties and options as far as workouts that Jessica has included in the book, there is something for anyone looking to keep active before, during and after pregnancy no matter what your initial fitness level is. 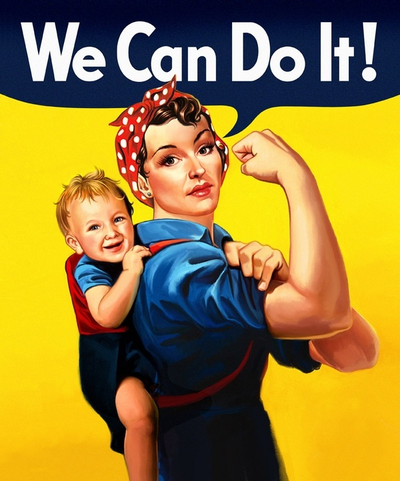 I guarantee she will inspire you to keep it up even long after pregnancies. What a great thing to pass down to your children. 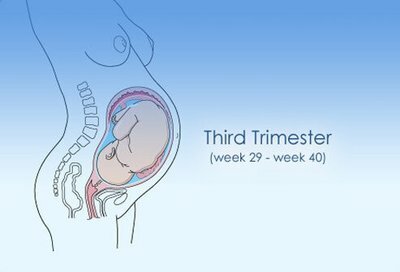 1st trimester - increase 150 calories per day, should only gain a few pounds during this trimester. 2nd trimester - increase 150-300 calories per day, weight gain around 3-4 pounds per month. 3rd trimester - increase 300 calories per day, weight gain 3-4 pounds per month. 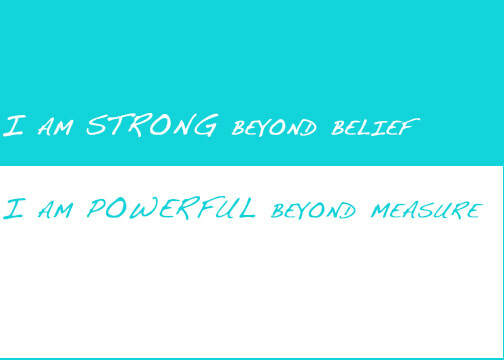 Find encouragement and support in the pages of Prenatal Strength. 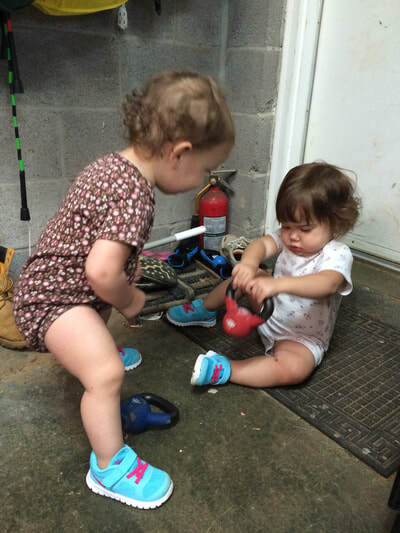 Discover fun and fitness with friends and fathers! 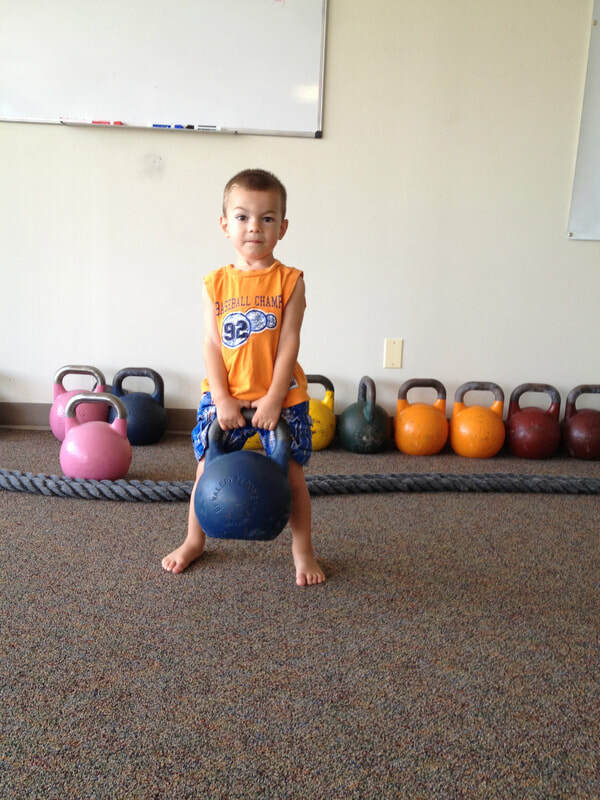 Inside Prenatal Strength you will find a detailed kettlebell description manual. proper technique, photos, and common mistakes. As the name implies, the straight leg deadlift is done with the knees straight. It is a deadlift variation that takes the quadriceps out of the exercise placing a greater emphasis on the hamstrings and back. It requires some flexibility to perform properly, but it may also help improve flexibility as well. This is a great way to deadlift when you have maxed out on what you have available and you’re ready for a heavier weight. The SLDL should be performed from a height where the lifter can reach the bell without rounding their back. The height will vary depending on the individual. If you cannot grasp the handle of the kettlebell with a flat back, you should elevate the bell with a weight plate, board, etc. to a height where you can. Likewise, if your flexibility allows for a greater range of motion, you may elevate your feet in a similar manner. Let’s assume a standard height is appropriate. Start with the kettlebell directly in between your feet. Keeping your knees straight, and maintaining the arch in your lower back, bend at the hips to lower yourself down to pick up the weight. In this type of deadlift it’s better to hold your head up; doing so will help you keep your spinal erectors contracted (e.g. back flat). Contract the hamstrings and glutes to raise yourself back up. The knee position in the SLDL should be “soft.” There is no need to lock the knees into a position of hyper-extension. Straight is sufficient. Because the SLDL involves fewer muscles and a less advantageous biomechanical position than the conventional deadlift, much less weight will be used in this exercise. Begin with approximately 50% of what you can use in a regular kettlebell deadlift. Ease into this exercise slowly as the combination of contracting the hamstrings from the stretched position can cause some extreme post-workout soreness. Discover new ways to helping your body feel good during pregnancy. Learn the amazing benefits of stretching and exercise. a memoir of my journeys throughout each pregnancy. Makes you laugh and cry, a real eye opener. Buy the eBook for $17! Discovery the best exercises to lose those extra pounds and strength your body again. Find new an exciting ways to keeping exercise fun and fresh. 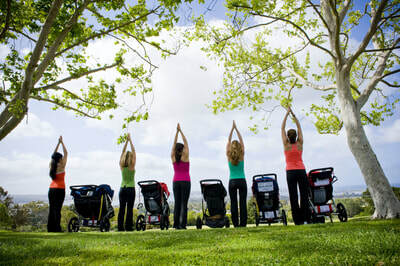 Get great ideas on family fitness and getting back to your workouts postpartum. with. She doesn’t even really remember these events. and instantly committed that number to memory and never had to look at it again. for studies that I was already doing. the technique and finesse required to properly lift kettlebells. the park and we had our first child. strength training that I think few people understand until it’s too late. competition has taken priority over health. to; to be held captive by low energy and be unable stand, walk or play with your grandchildren. What is the one thing that you hope for your unborn child? It is for them to be healthy. learned more about what she went through for 5 children and 4 pregnancies than I ever knew. women are from Venus, I feel like I’ve been to Venus and learned some of the language. book serving as a guide during this developmental time in your life. 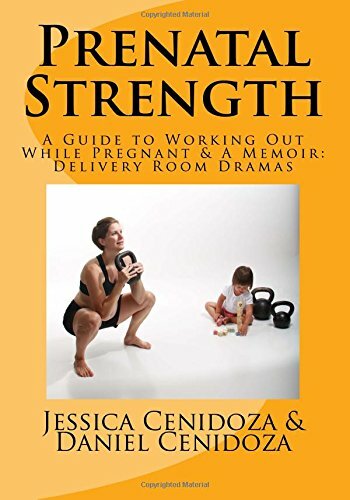 Order your copy of PRENATAL STRENGTH today! Live happier, healthier and stronger, for you and your baby! "This book has been a dream of mine for a few years now. 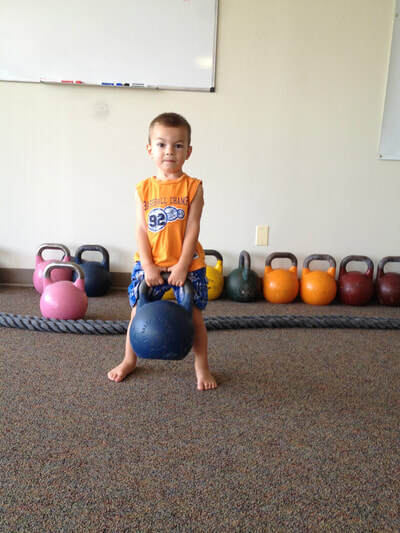 When I was first pregnant and looking for advice on kettlebell training while pregnant, I could hardly find anything. 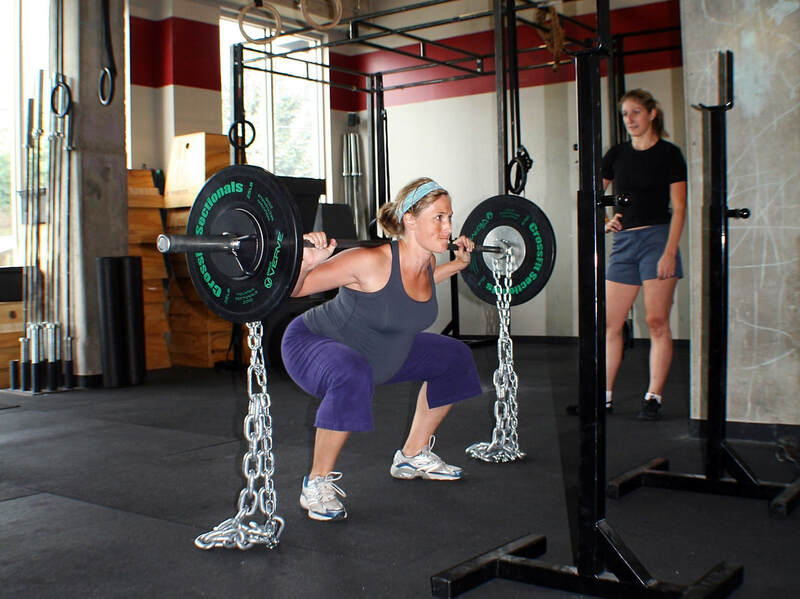 I wanted other women, who share the joy of kettlebells, to be confident in their training and know that exercise is great, especially when you're pregnant. " jogging, or just hanging around we are all have fun. ways to have quality time with your family!